It’s at the bottom (along with sub-bullets like “plan restaurant meeting topics” and “schedule restaurant staff meeting”) because you have a sneaking suspicion that it’s not worth your time, despite what you have been taught to believe about what the restaurant gods desire. 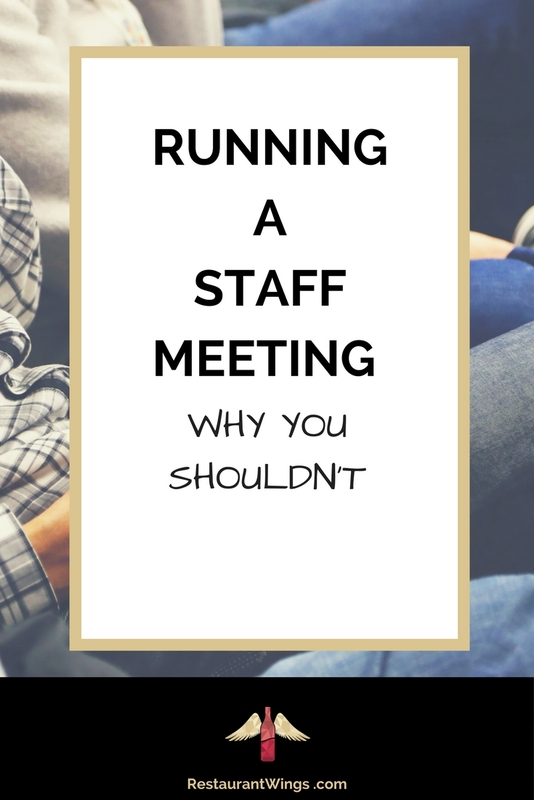 Big formal staff meetings that drag everyone in on a bleary-eyed Saturday morning are not a great way to train the staff, improve service, or enhance teamwork, and they don’t keep up with turnover either. So do me, your staff, and yourself a favor, and cross that item off the list forever more. But if you still want a skilled and informed team, you should replace it immediately with a new item: The Power Preshift. The Power Preshift is not an epic information dump conducted once every six months. The idea is that it’s a series of small bites of useful information doled out at very short, informal meetings that happen every single day. 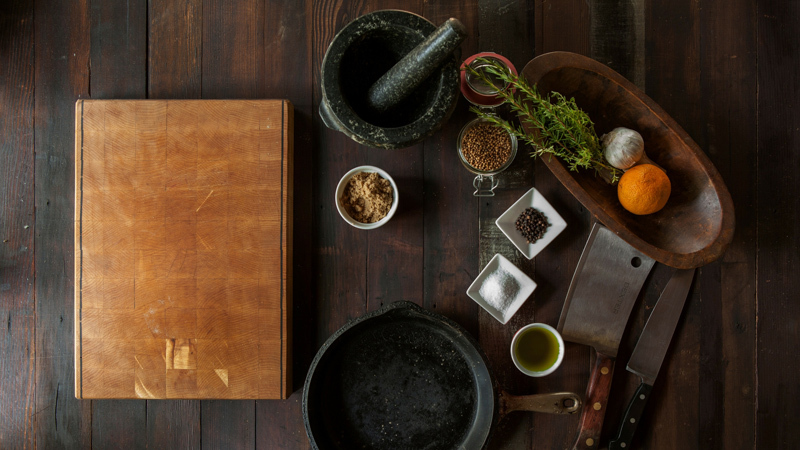 These targeted, bite-sized trainings will go farther that you can imagine as the culture of professionalism and know-how seeps into all facets of your restaurant. 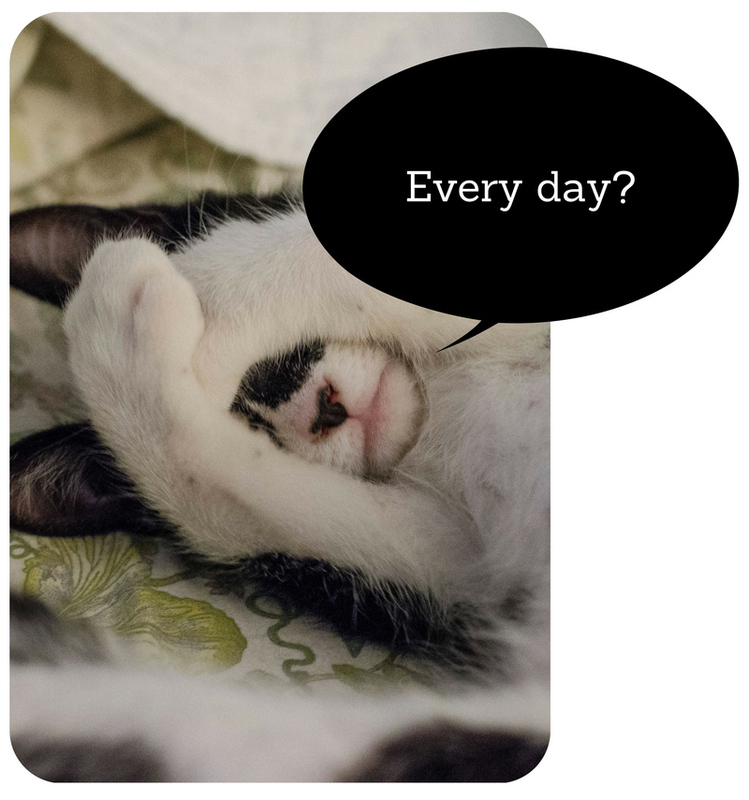 Do your busy shifts feel like a whirlwind of confusion, lack of teamwork, and mistakes? When the stakes are high and the restaurant is full, we need to be at peak form. Having a shift go well is always easier than the alternative. And if you want to alleviate a lot of work and headaches in the future you need to address the issues that cause them here and now rather than play catch-up when you’re busy. You don’t have to deliver the “I Have a Dream” speech at every preshift. You just need to give a short training – maybe just a few sentences – that will improve the way the team functions. Don’t overwhelm with lots of information. You need to give them a drop of training, let it sink in, and then the next day give them another drop. And by training the staff a little bit every day you are letting them know that you care about their well-being. They, in turn, are more likely to care about the well-being and satisfaction of the guests. 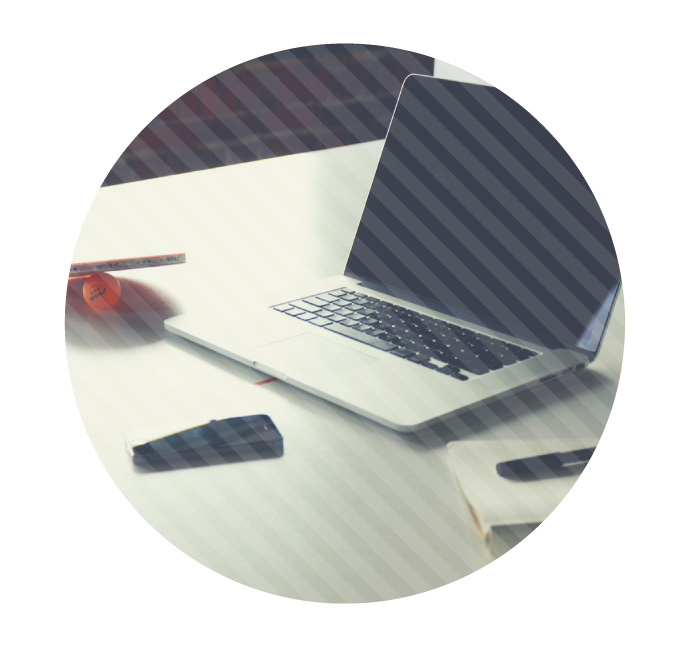 …Do targeted training over short bursts to get your team and your restaurant into shape. Include one of the prescribed topics in each preshift. In two months, the program repeats itself so that your new employees are always being trained and your senior employees are alway getting refreshers. After using The Power Preshift for just one cycle you’ll notice a dramatic drop in staff confusion and mistakes, plus huge improvements in teamwork, sales and guest satisfaction. Don’t miss out on the benefits of maximizing your preshift! I would love to hear your thoughts and wisdom about preshifts in the comment section below. Don’t forget to download The Power Preshift guide here.